Posted by Brittany Bosher on Friday, March 9th, 2018 at 2:11pm. Consistently ranked amongst the most premier club communities in the nation Admirals Cove of Jupiter sets the bar high. 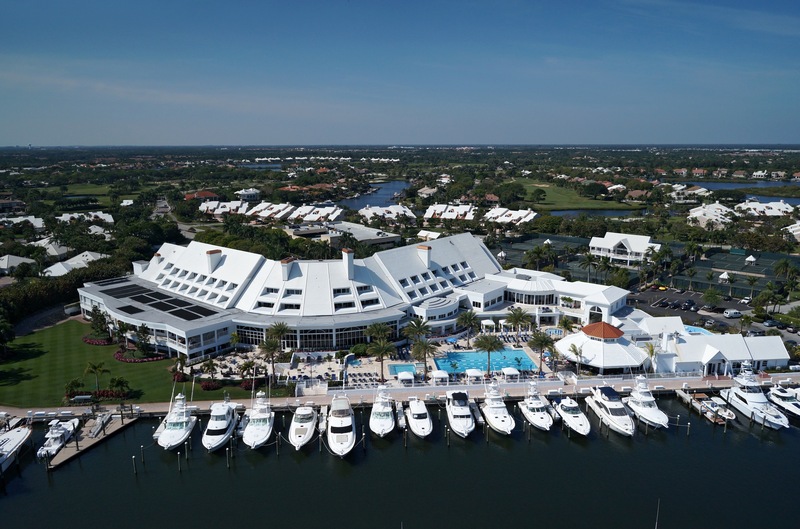 Composed of sprawling estates both on the water and on the championship golf course, residents and members of Admirals Cove have nothing but rave reviews. As soon as you pass through the gates of the neighborhood you will be greeted by massive palm trees lined by one of the best golf courses in the nation. The club at Admirals Cove is impeccably decorated and appointed with only the finest amenities. It boasts multiple fine restaurants, bars and lounges for its members and guests. As well, as a world class spa and salon featuring only the most state of the art services. For the avid golfer, Admirals Cove boasts a reputation as one of the most exclusive and challenging courses in the country. “Once you play here, you will quickly understand why our Members and guests never tire of the superbly maintained 45 Championship holes that permit golfers to enjoy a fresh combination of 18 holes from one day to the next. The remarkable golf experience, on courses designed by Robert von Hagge, is continually enhanced and improved by the dedication of the Golf Course Superintendent’s team that preserves the manicured conditions throughout the year. Few golf clubs can offer the quality course conditions and balanced test of golf available at The Club at Admirals Cove,” a quote from Admirals Cove’s website. If golf isn’t your sport of choice, fear not. The tennis facilities at Admirals Cove are amazing. The private gym offers the newest equipment and training programs. The marina is a gorgeous and convenient place to harbor your boat. Or if the sporting thing isn’t really your thing, give the world-class spa a try. Admirals Cove is the Mecca when it comes to owning country club real estate in Jupiter.